The fellows program offers a 10-week paid immersive training and mentoring with a global sustainability organization. 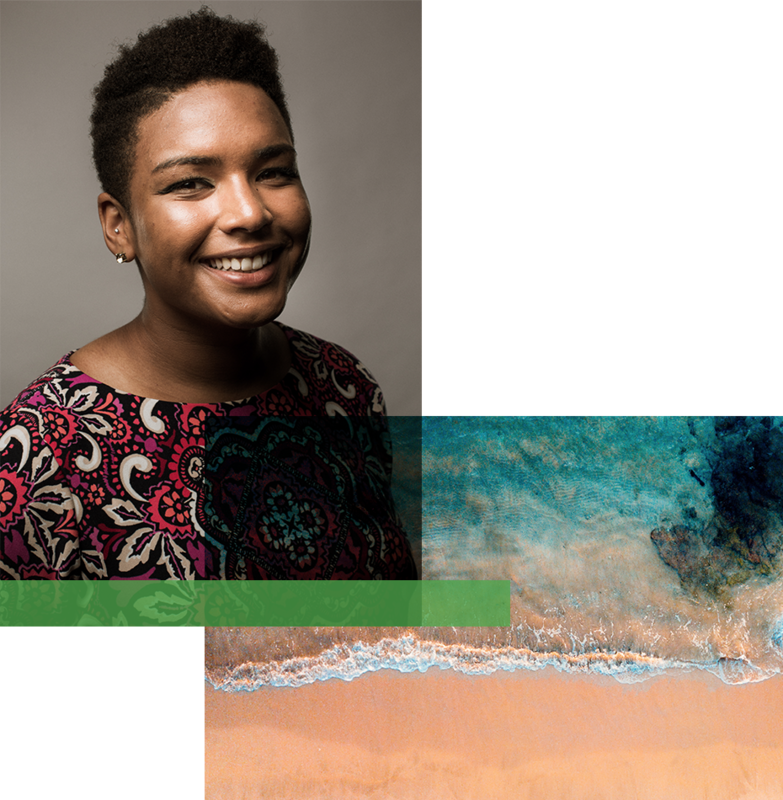 Fellows will gain professional work experience, receive professional mentorship and professional development training, and build an international professional network in sustainability science. We will accept 2-6 fellows per year to join the GSS community; provide advanced professional development training; and build professional connections that foster opportunities for employment and/or graduate school opportunities. Fellows will work with sustainability organizations such as GSS or Future Earth and will engage with participants of the GSS scholars. Fellows are paid a stipend of $8,000 for their full participation in the program. Each fellowship may provide different opportunities and experiences, however all Fellows will have a core curriculum and a GSS mentor. GSS Fellowships may meet graduate school requirements as professional internships, so be sure to make proper arrangements with the GSS program director prior to acceptance. GSS Fellows must have completed a bachelor’s degree within the past three years and be able to demonstrate their interest in working on global sustainability solutions. GSS Fellows Plus applicants must be enrolled in graduate school at one of the partnering Universities (CSU, CU Boulder, or George Mason University), and their focus of study must be closely aligned to the field of sustainability. Applicants applying through the U.S. office at CU Boulder must be U.S. citizens and have the proper legal documentation to travel abroad (passport) this June (2019). "I want to work with dynamic teams to build a future that can support tomorrow's generations alongside wildness." Support our students! All donations directly support Global Sustainability Scholars and Fellows. Successful global sustainability solutions are inclusive, involving a diversity of stakeholders and incorporating multiple values. Our program does just that, brings in the voices and perspectives across borders and cultures, trains them in doing trans-disciplinary research and builds their international professional network.